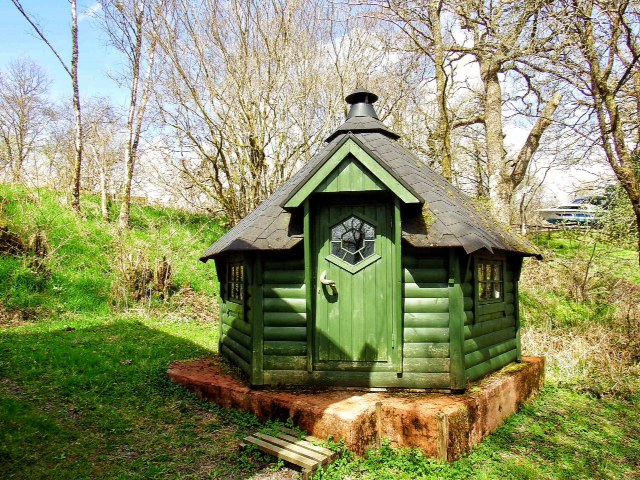 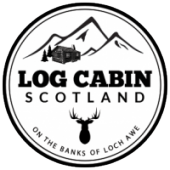 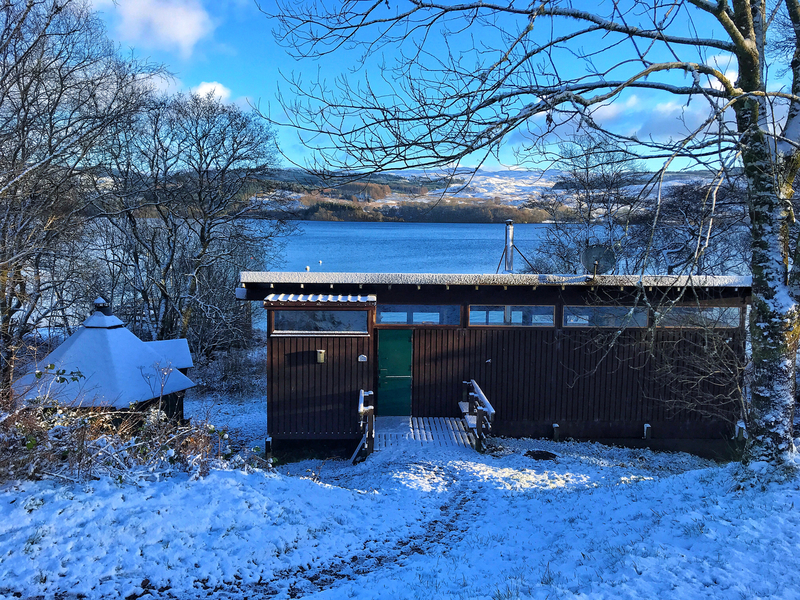 Crannog Lodge is a beautiful, original forestry log cabin full of character and charm and provides a true log cabin experience. 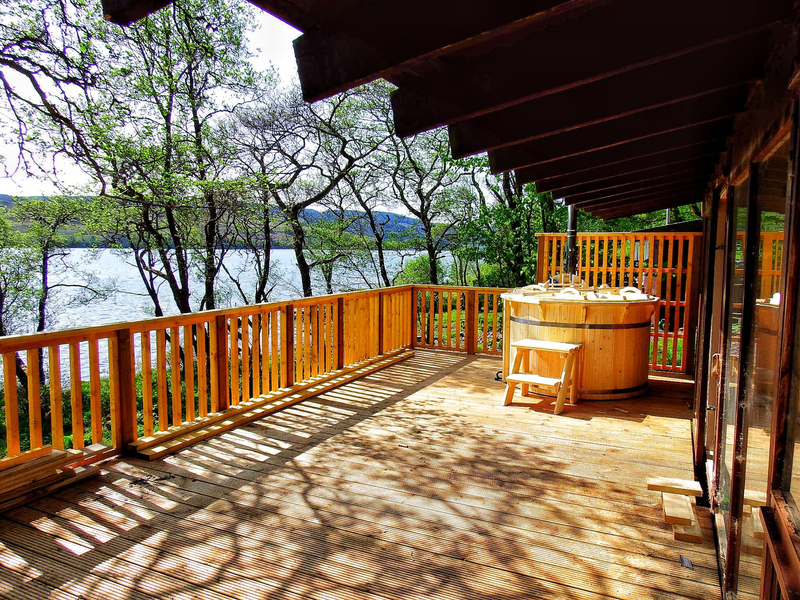 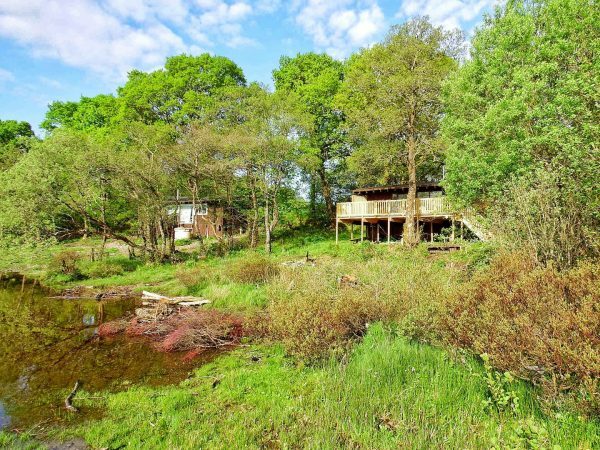 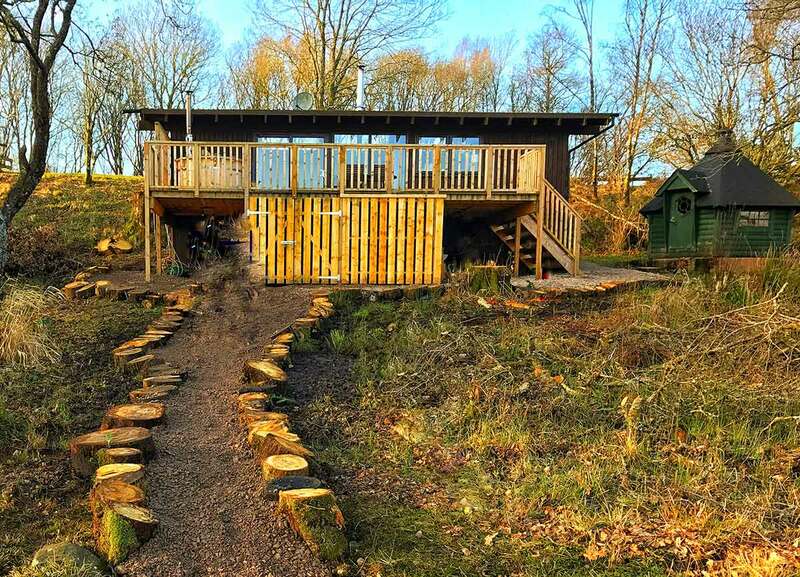 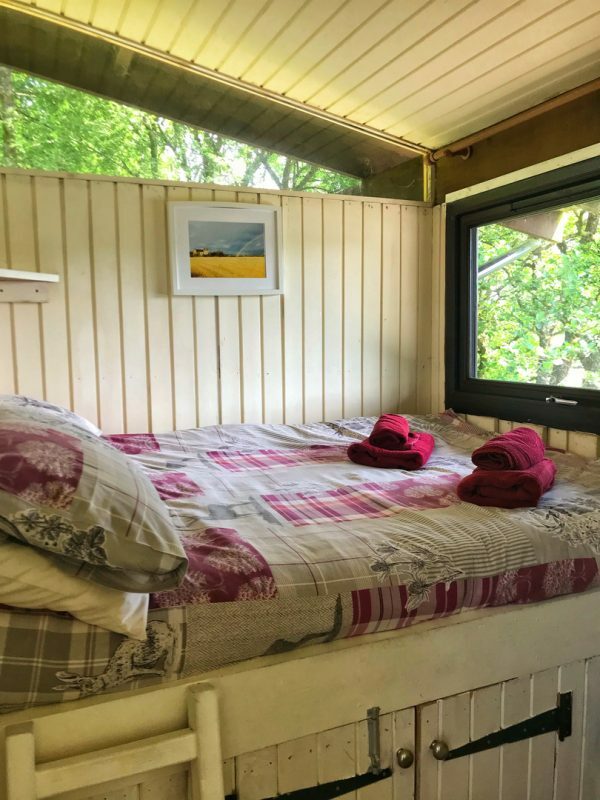 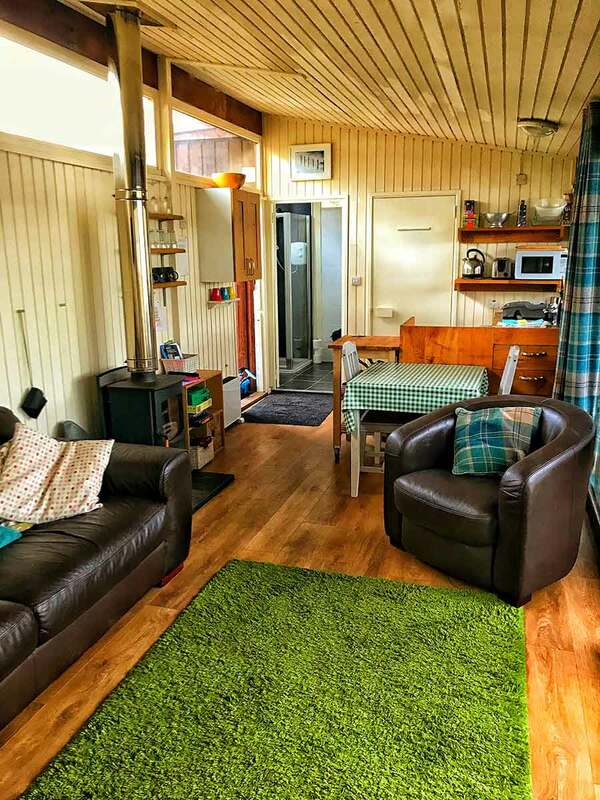 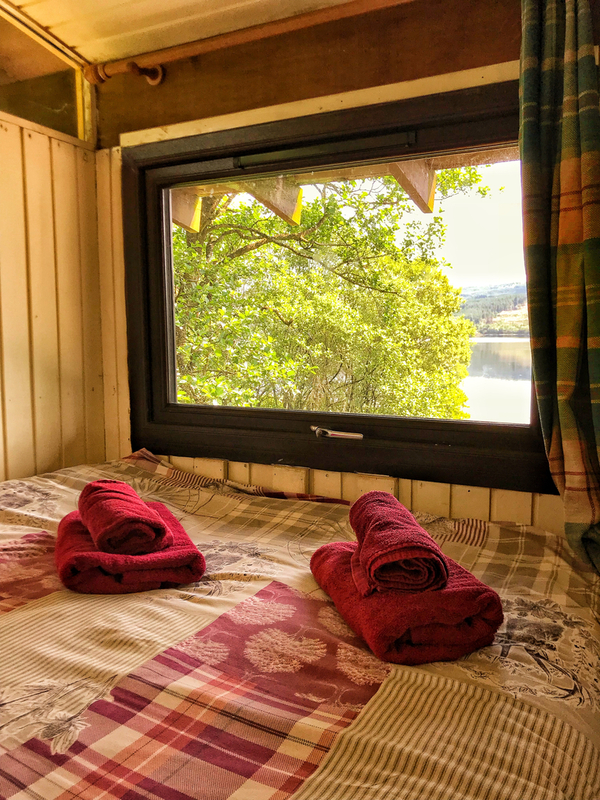 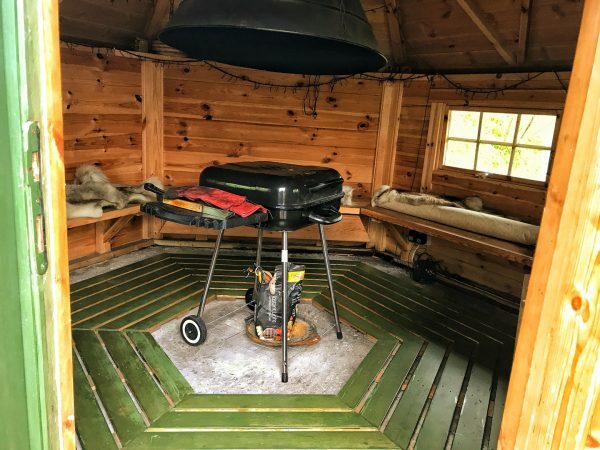 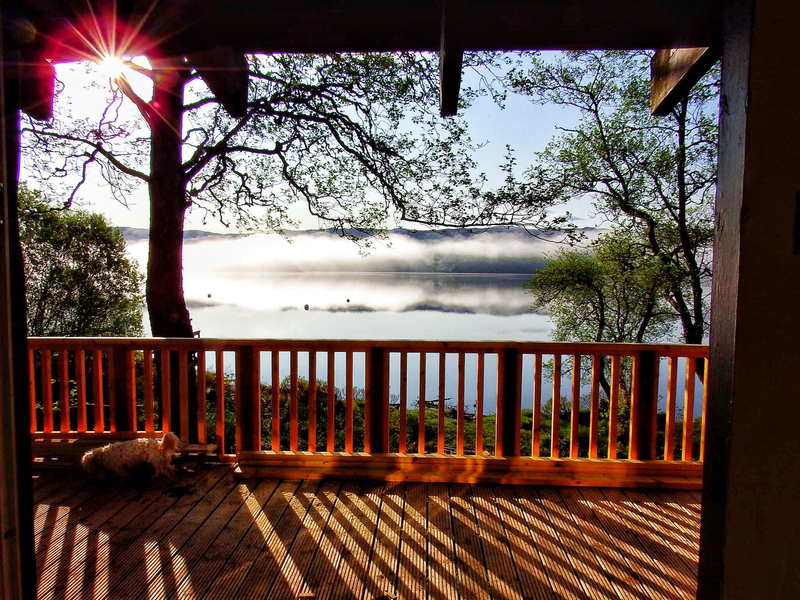 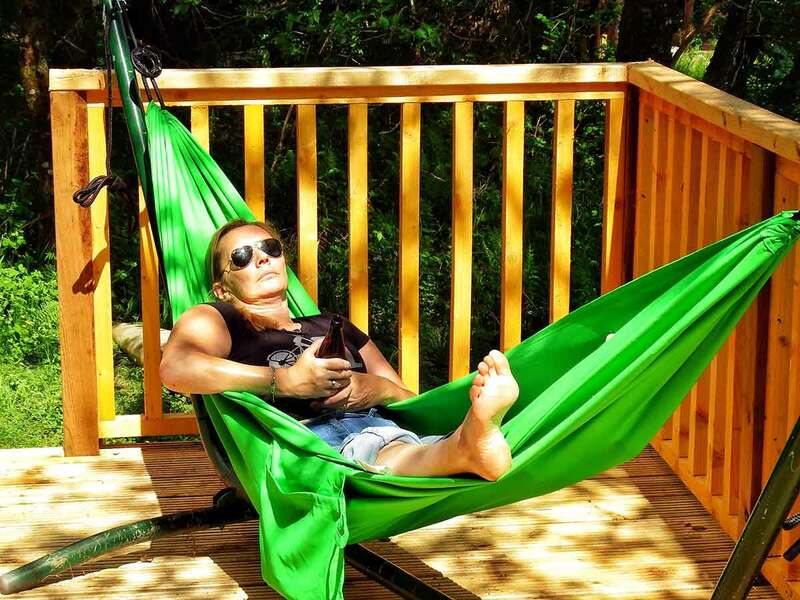 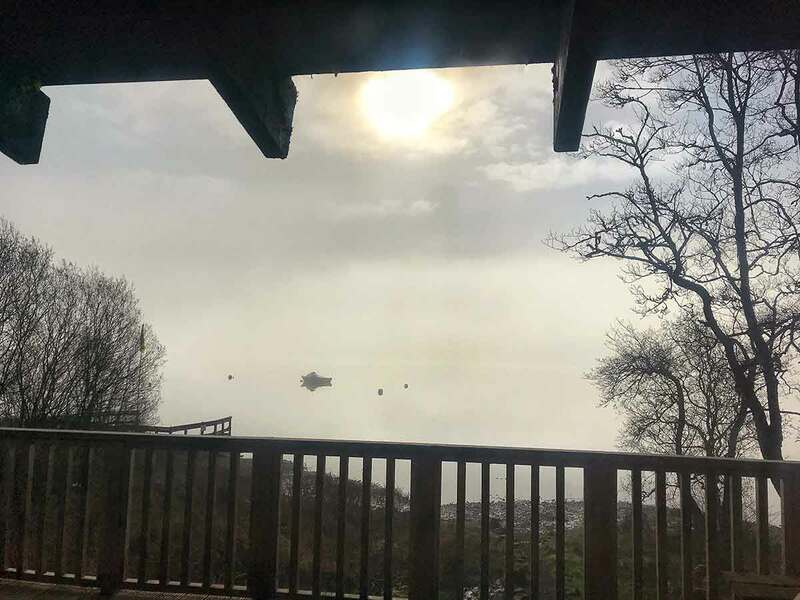 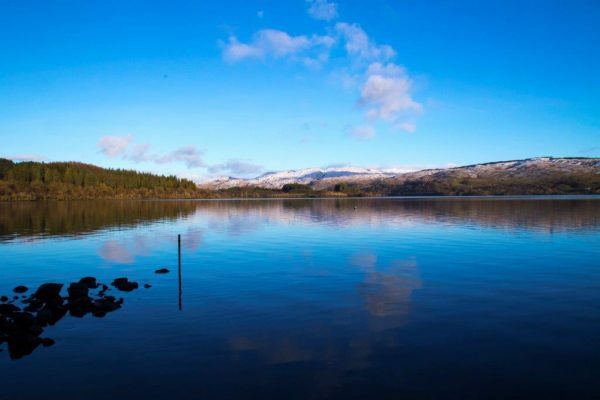 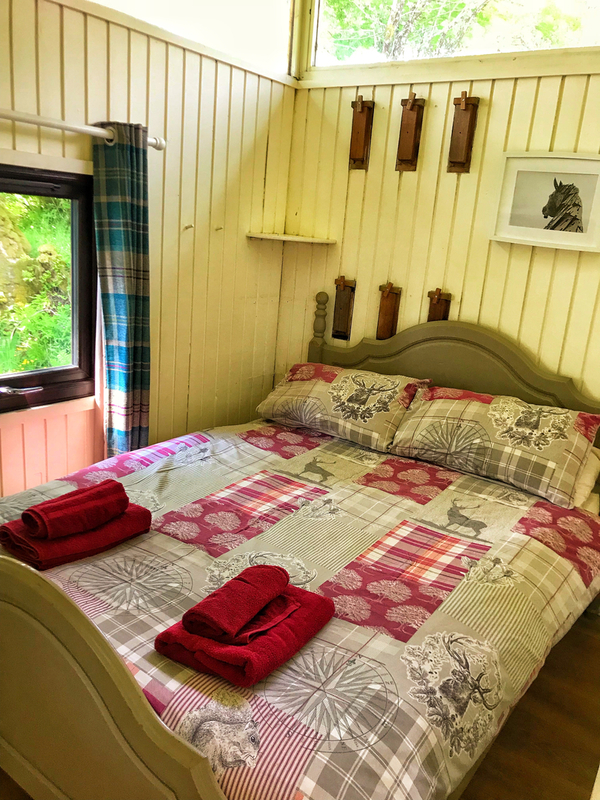 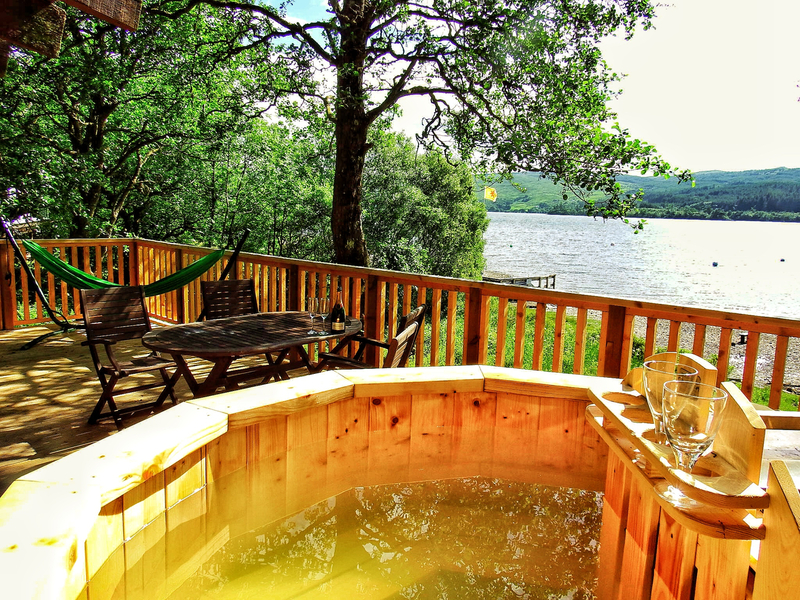 It is situated on its own 1/2 acre plot in a peaceful woodland setting by the shore of Loch Awe with a Scandinavian wood fired hot tub situated on the huge balcony. 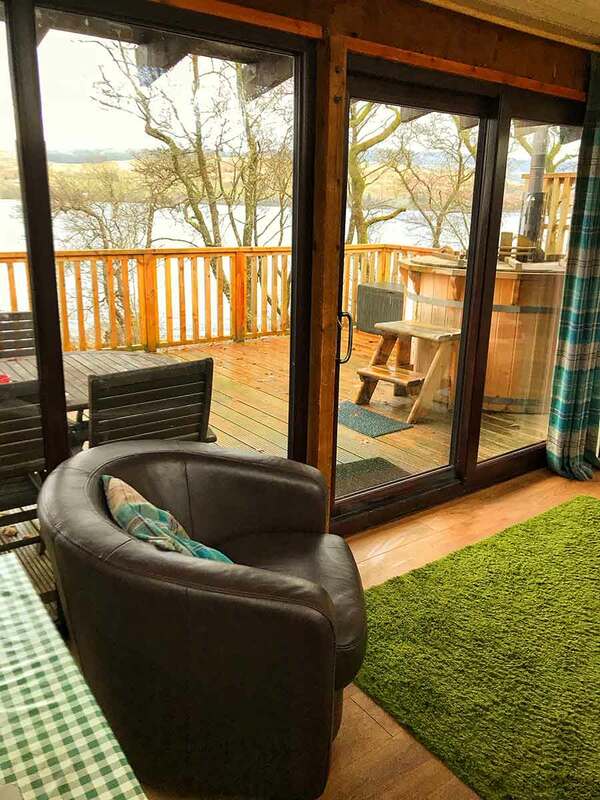 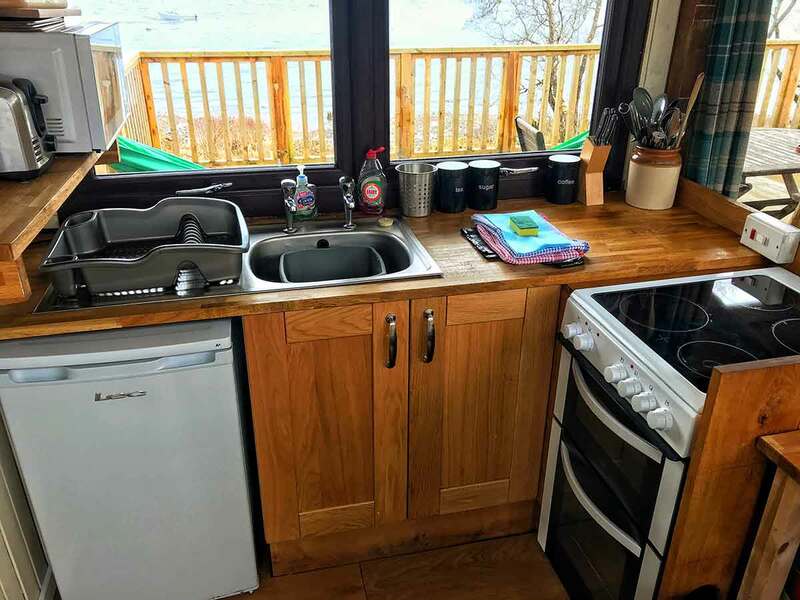 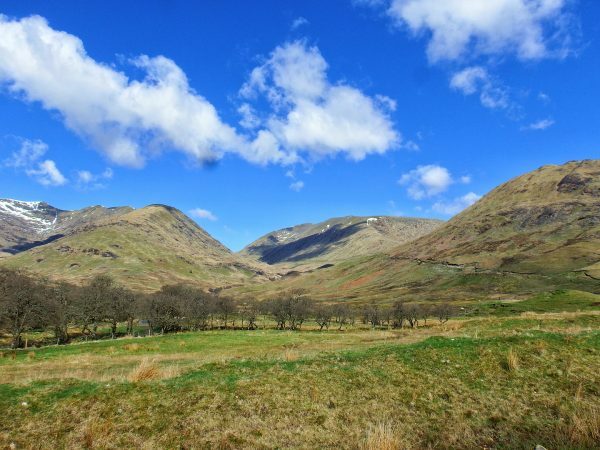 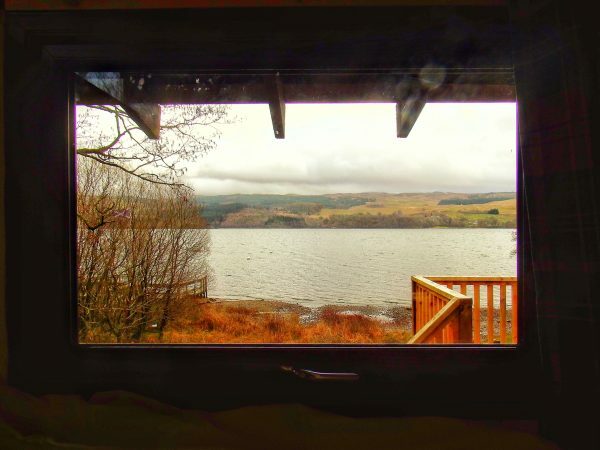 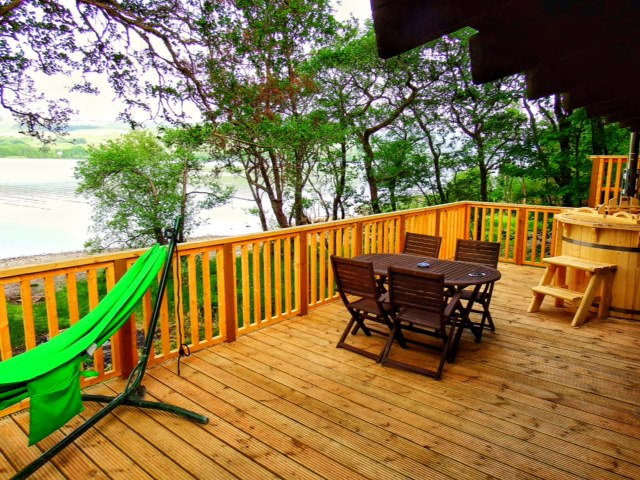 Renovated in Spring 2016 this is a fabulous log cabin with amazing views out over the loch. 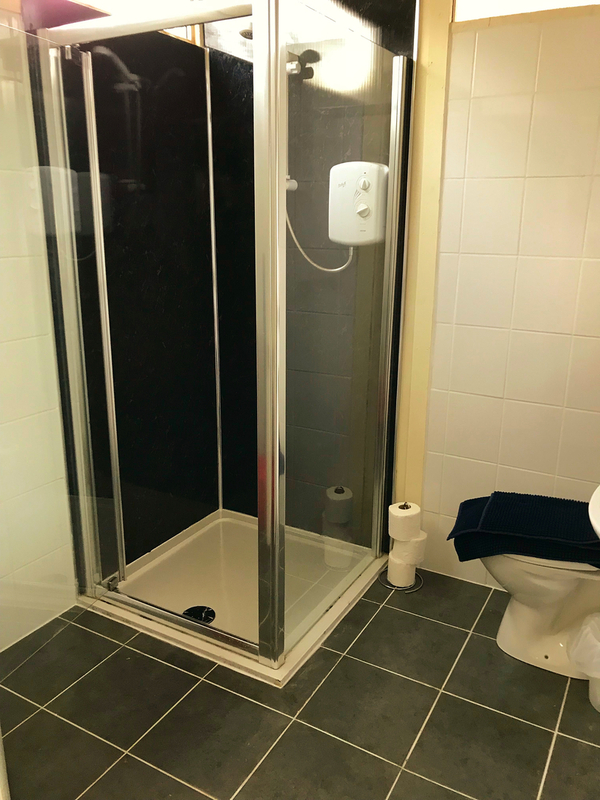 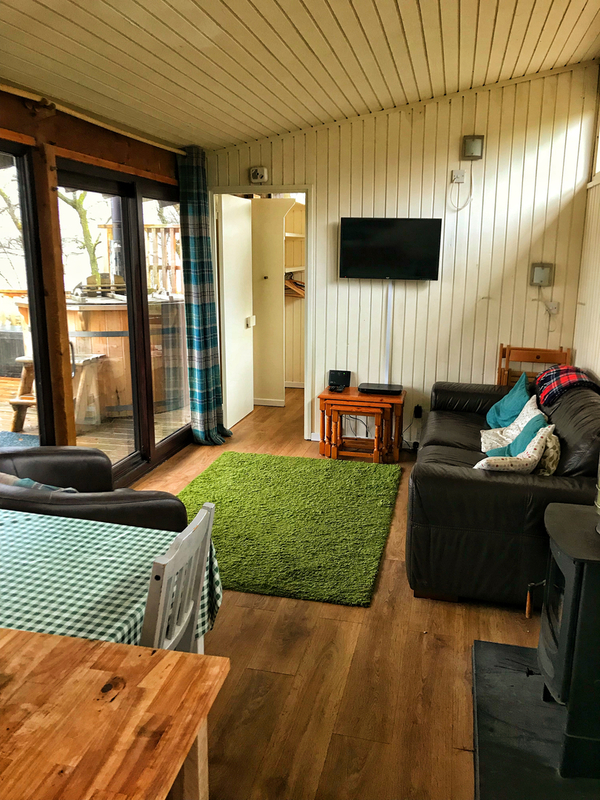 The log cabin is very private and to the rear there is an open meadow area, where children can play safely and is ideal for dog owners.